Bird watching in the Danube Delta Biosphere Reserve, Romania: experience over 300 species of wetland birds in the birders’ paradise: the Danube Delta. The Danube Delta is Europe’s largest wetland reserve and one of the best places in Europe for bird watching, covering 2,681 square kilometers (1,676 square miles), with a sprawling, watery wilderness accessible only by water. This area impresses its visitor with its numerous contrasts, as you can find here Europe’s youngest land – more than 43.7 square meters (47 square yards) being added each year by normal silting action – as well as the oldest mountains of Romania. The delta is a natural stopover for migratory birds, with more than 300 species of migratory and permanent species of birds. Do you have any questions about this trip? 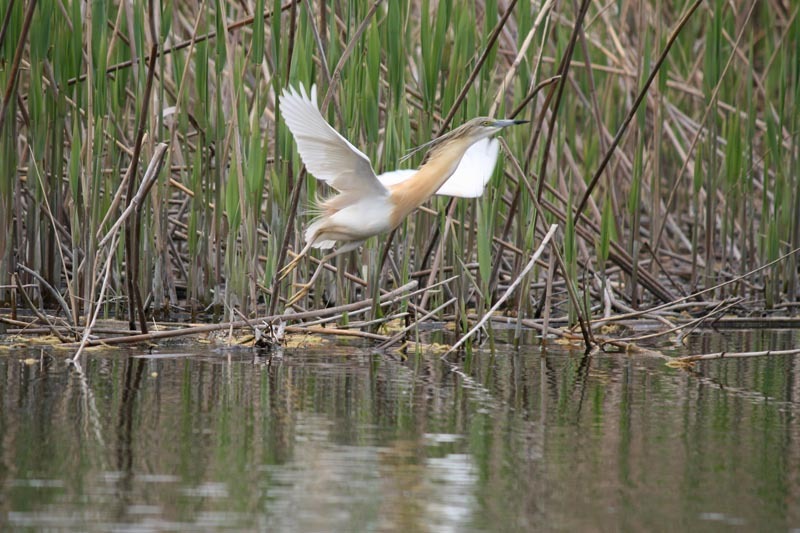 Bird watching in the Danube Delta Biosphere Reserve using slow boats on small channels and lakes. Arrival at Bucharest Airport and transfer by car to Murighiol. From here you will be transferred to Crisan in the heart of the Biosphere Reserve by boat, as most of this beautiful realm is accessible only on water. Dinner and accommodation at a 2* guesthouse in Crisan, with basic but comfortable double rooms and private toilet and shower. Boat trips through the Danube Delta Bisphere Reserve. Interesting birds likely to be seen include White and Dalmatian Pelicans, Great and Pygmy Cormorant, Glossy Ibis, various species of Herons, Bee-eaters, Rollers, Swans and of course many Gulls, Terns and Ducks. Transfer back to Murighiol by boat and to Bucharest airport by car. Capacity to get on/off board required. Accommodation in a 2* guesthouse in Crisan. Meal basis: full board included throughout, starting with dinner on the first evening. Travel is by minibus and boat. 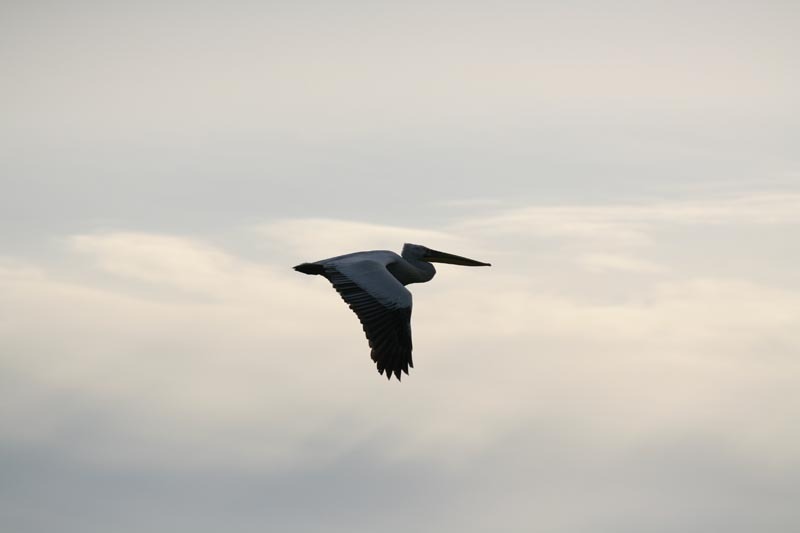 Thank you for choosing this trip for bird watching in the Danube Delta Biosphere Reserve! Included: 6 days full-board accommodation in a local guesthouse in a double room, local English-speaking guide, transfer from/to the airport, local transportation, entrance fee to the Danube Delta Biosphere Reserve. Birdwatching tour using boats to enter the Danube Delta channels in search of Dalmatian Pelicans, Egrets, Purple Herons, Spoonbills, Red-crested Pochards, Red-footed Falcons, Avocets, Black-winged Stilts, Rollers, Feldeg’s Yellow Wagtails and possible Kentish Plovers, Mediterranean Gulls, Gull-billed Terns. Thank you for choosing us for your trip in Romanian Danube Delta Biosphere Reserve focused on bird watching!